At JMS of Doncaster, we offer both national and international haulage as part of our Import and Export courier services. 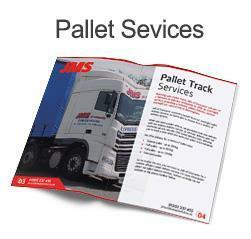 For an international freight service you can trust, use JMS of Doncaster. 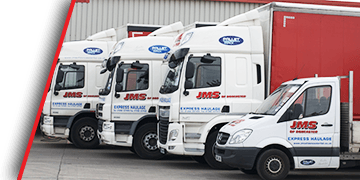 Starting business over 20 years ago with just a single vehicle, JMS of Doncaster have expanded from their humble beginnings into an international business. With a fleet of 35 vehicles, we now offer a fully international import and export service, operating throughout Europe and worldwide. Whether you’re importing or exporting goods, JMS of Doncaster can help, providing international freight services to our customers. We work through the day and night to provide the best service available, offering a variety of shipping options, including same day delivery for some areas of Europe. We are also a shareholder member of Pallet Track, allowing us to offer efficient and reliable delivery of your palletised goods, with online tracking available every step of the way. 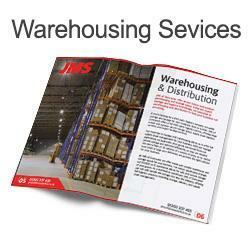 For international haulage, and import and export services, JMS of Doncaster can provide the service you need. 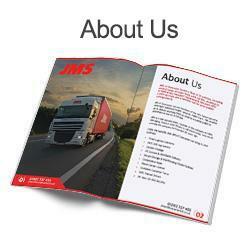 JMS of Doncaster are an expert UK haulier, specialising in national and European haulage. 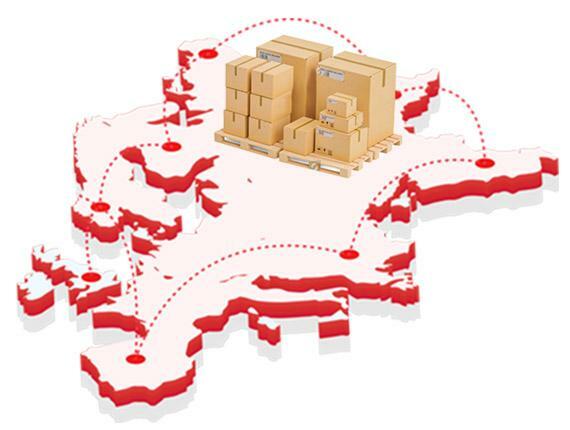 We offer a variety of shipping services across Europe, and even offer an express service, with same day delivery available in certain areas of Europe. We work day and night to offer the best haulage customer service available, helping deliver your goods efficiently, when you need them. For more information on our national and international haulage services, as well as any warehousing, distribution or logistical solutions you need, contact us via the enquiry form below. Read more about what we do and how we can help with the smooth operation of your business. Download our printable eBook, perfect for reading on the go, which is available 24/7, for further information please use one of our contact forms. Fill in a few details below to view our downloadable brochure. 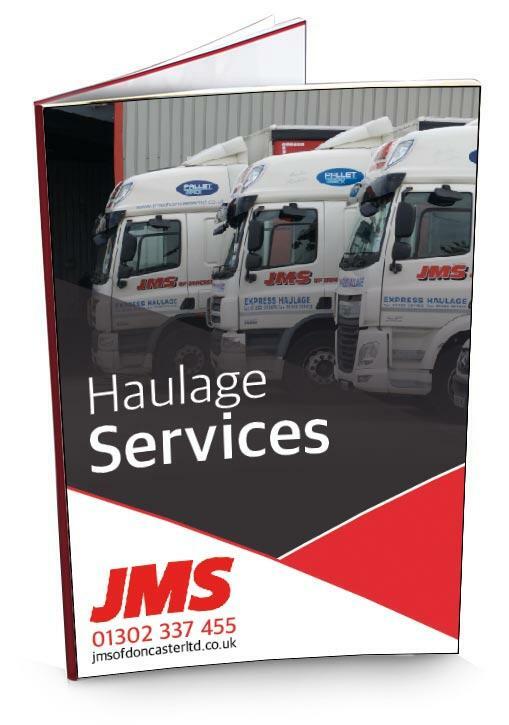 JMS of Doncaster have over 20 years’ experience, providing expert haulage solutions, warehousing, and logistics services. For further information on any of our services, use the enquiry form below, or call us at the number below.